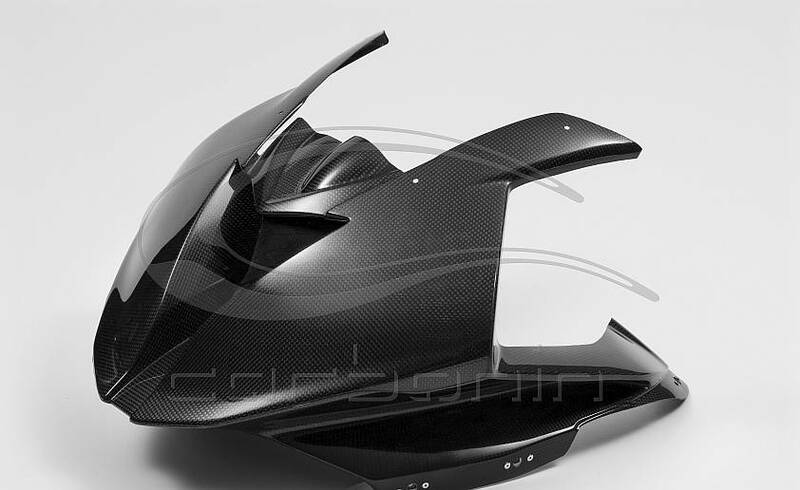 Specialists in carbon fiber and avio fiber race fairings and accessories. 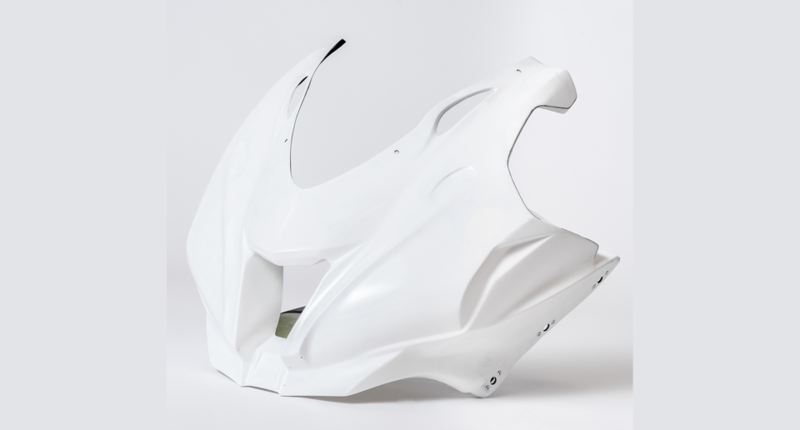 Carbonin are hand made in Slovenia these race fairings are lightweight and come pre fitted with the dzus fasteners Ready to Install for the easiest user fitment. 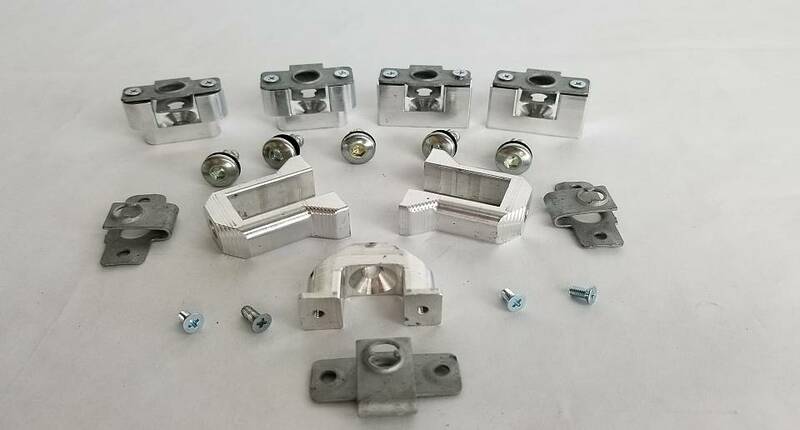 We Have a Container Shipment Inbound ready for your 2019 racing season! Starting now until supplies last we will be running a 10% discount on all Carbonin Products which will be eligible for Contingency payouts! 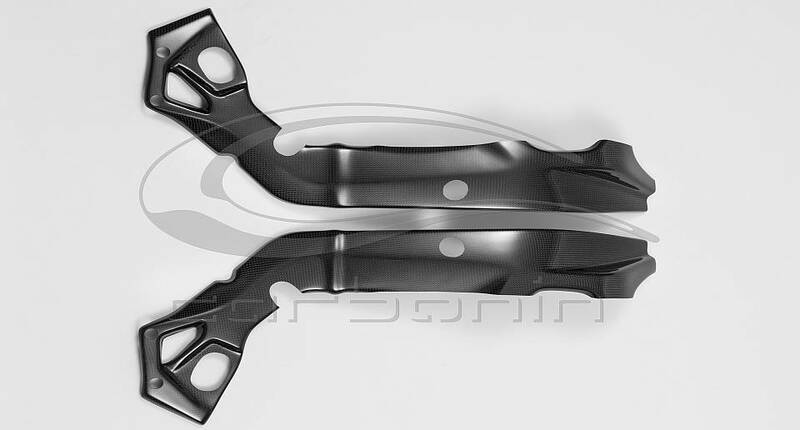 Here is your chance to Buy at a discount and earn winnings to pay off your bodywork! 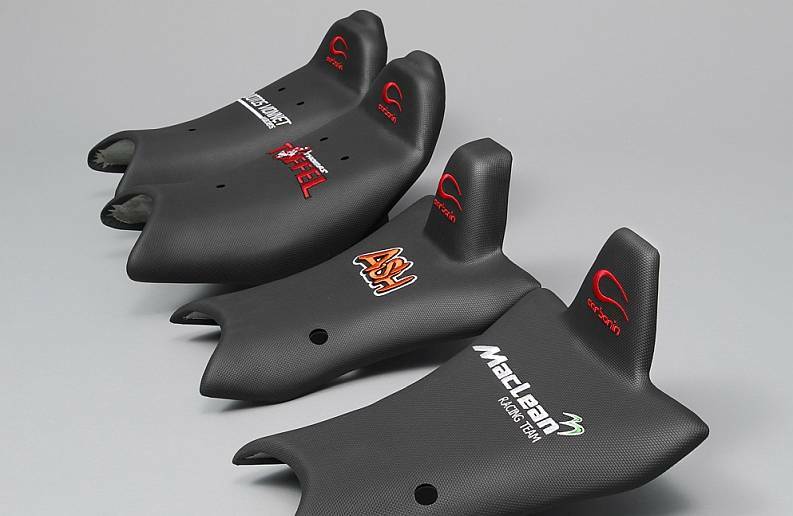 Racers competing aboard bikes with Carbonin Bodywork will have the opportunity to earn the following payout for a top-three finish in each of the participating clubs’ premier races for 300’s, 600’s, and 1000’s. 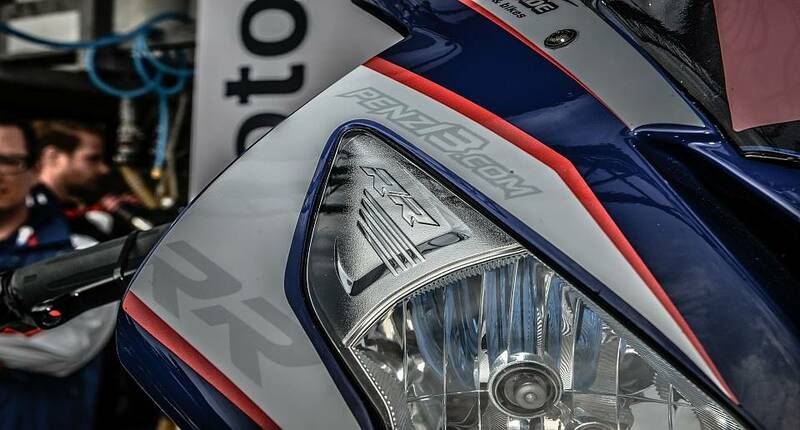 Copyright © 2019 HHR Performance. All Rights Reserved.